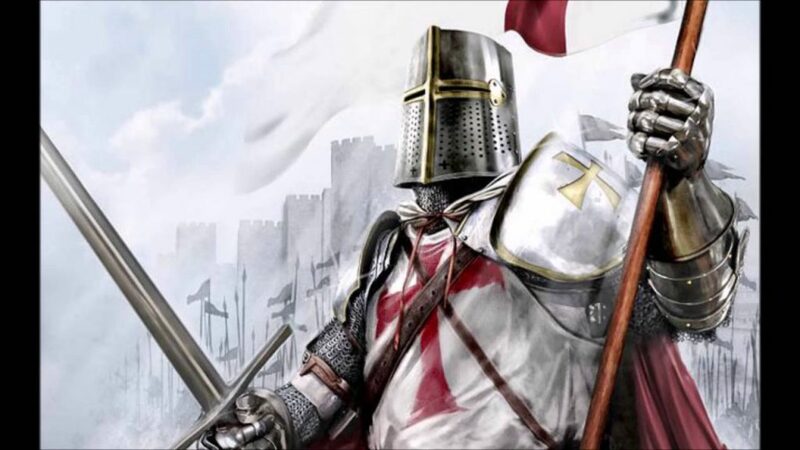 The remarkable Crusades were military expeditions performed by Western European Christians for defending and sharing the Christianism Religion. They were called holy acts of sacrifice for the love of Christ. Between 1096 and 1291, eight major Crusades took place. Between 622 and 750, the first Muslim armies left their motherland, Arabia. They were aimed to conquer Syria, Palestine, Mesopotamia, Egypt, North Africa and Spain that considered about 2/3 of ancient Christian World. Between the 7th and 11th Centuries, Christians fought against them, to prevent the further Muslim expansion over the Christian World. While the Byzantine Empire faced the foe in the East, Spain was the one managing activities to reconquer their territory from Muslim hand. The Seljuk Turks defeated the Byzantine Empire in 1071, in the famous Battle of Manzikert, capturing another great piece of land. The Muslim forces were a deadly arrow in Christian neck. The brave General Alexius Comnenus took the Byzantine throne. In November 1095, he asked Pope Urban II to send him Christian allies from all over Europe, forming the first Crusade. In August 1096, four armies of Christians were sent into the battle. Peter the Hermit led a less organized army and ignored the orders of waiting for another Crusade Armies. Shortly, the Muslim armies cracked their lines. In May 1097, the Crusade troops under cover of Byzantine armies captured the Turkish town of Nicea. In June 1098, the Christians took control over the Syrian City of Antioch, continuing their path to Jerusalem. The bloody massacre took place when Christians besieged the holy city. They killed hundreds of innocent children and women. By the end, the Christians took control over Jerusalem. Holding the holy Jerusalem, the remaining Christians forces formed four settlements in Edessa, Antioch, and Tripoli. In 1144, Muslims performed an attack on Edessa and took the establishment. Despite loses, in 1147 Christians sent into battle another Crusade, led by two skilled rulers: King Louis VII of France and King Conrad III of Germany. The Muslim troops took Dorylaeum and smashed the army of Conrad III. Shortly after, the Christian larges army yet besieged the Damascus. 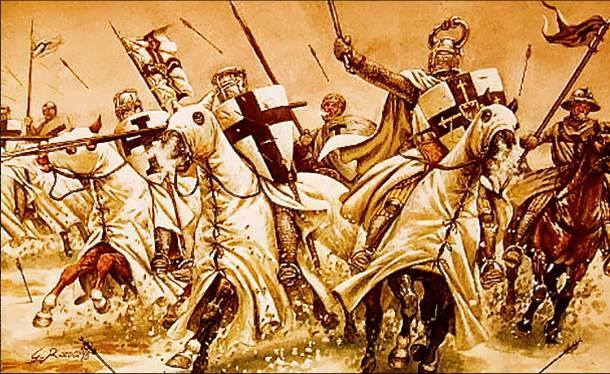 Nothing but a vast defeat occurred the Christian army in 1154. The battle of Arsuf brought the glory for the third Crusade, that was close to reconquer the Jerusalem. This third campaign ended up with the signing of the peace treaty by the two sides. The calling of a new Crusade was postponed by the Christians desire to pitch the Byzantine Emperor Alexius III, with the new one – Alexius IV. Alexius IV died in 1204. As a result, Crusaders declared war on Constantinople. Later that year, a bloody conquest brought Constantinople in Christian’s hands. Starting with 1217, the last less relevant crusades took place. The fifth campaign brought the city of Damietta to Christians, no matter later they lost the battle for Cairo. The Sixth Crusade was directed back against Palestine. The seventh one was launched against Egypt by Louis IX of France, where the leader failed. The eighth Crusade was aimed to help the remaining Crusader cores in Syria but was redirected to Tunis where Louis drown. The ninth Crusade was the less relevant and the last one, used to be linked with the right one. The final move of the Crusaders ended up with the falling of Acre – the last Crusader city standing. Enjoyed reading this article? Why not read also about The Mysteries of the Library of Alexandria or The Renaissance – Birth of a New World or exploring a Few Stunning Facts about the Gladiators.